Give your ride some added style and protections with ICI stainless steel rocker panels. 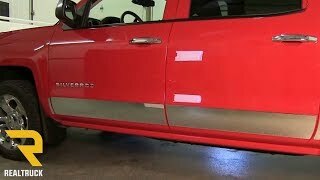 Adding the custom designed rocker panels for a clean and precise edge will set your truck apart from the others on the road while protecting it from road debris and dirt that can damage your vehicle. Constructed from T-304 stainless steel to provide you an ultimate shine. ICI stainless steel rocker panels provide you with a hassle-free no-drill installation that can have your panels in place within minutes. To install the ICI panels, simply clean the surface area, align the panel and press it into place using the pre-installed automotive-grade 3M adhesive. 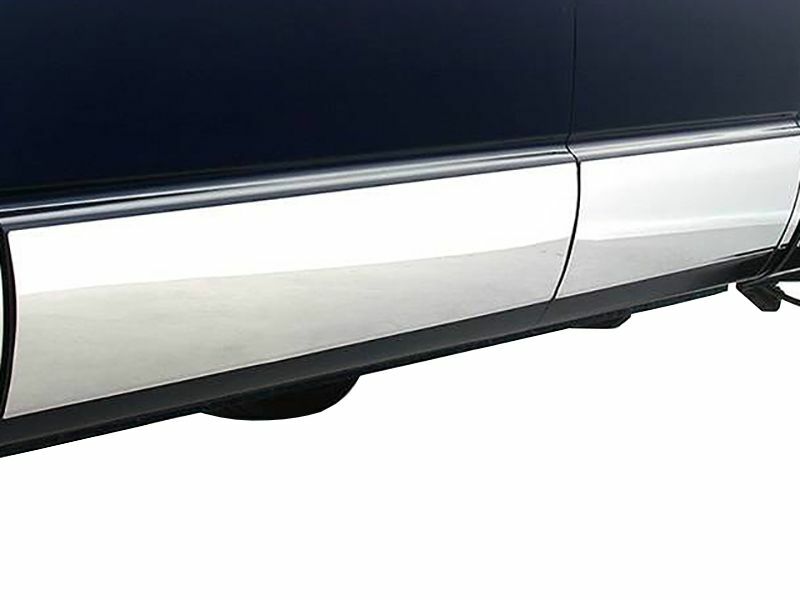 These American made rocker panels come with a three-year warranty, to provide you with peace of mind. 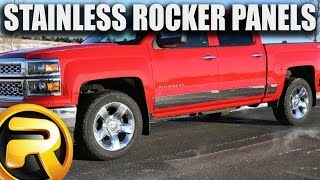 So if you are wanting to keep rocks from wrecking your ride? You should order a set of custom ICI stainless steel rocker panels today. ICI products are custom made to order. Custom built "made to order" products are non-returnable except in the case of warranty. ICI warranty policy is repair or replace. If you have any questions and need help ordering, please call. We want to make sure your products are ordered correctly to ensure you get the right rocker panels for your vehicle. ICI stainless steel rocker panels are simple to install with step by step instructions. If you have any questions please let us know at 877-216-5446.